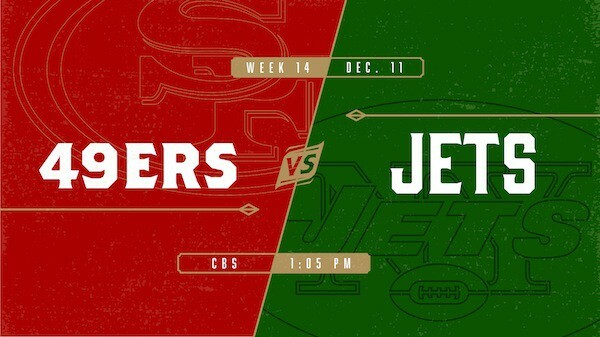 For the first time in eight years, the New York Jets make their way across the country to battle the San Francisco 49ers and make their first appearance at sparkling Levi’s Stadium. The Jets came within one game of making the playoffs in 2015 and are looking to make the leap with quarterback Ryan Fitzpatrick and defensive stalwart Darrelle Revis. The 49ers have a breakout candidate in second-year running back Carlos Hyde and will complement him with veteran wide receiver Torrey Smith. Bring the family and enjoy the exciting NFL action!